Meet our highly experienced, professional staff and enjoy a top quality haircut in the heart of campus. Fiona - I have been in the hairdressing industry for 17 years. My brother, Andy and I opened The Mop Shop in October 1998. I enjoy all aspects of my job specialising in ladies cutting and colouring. 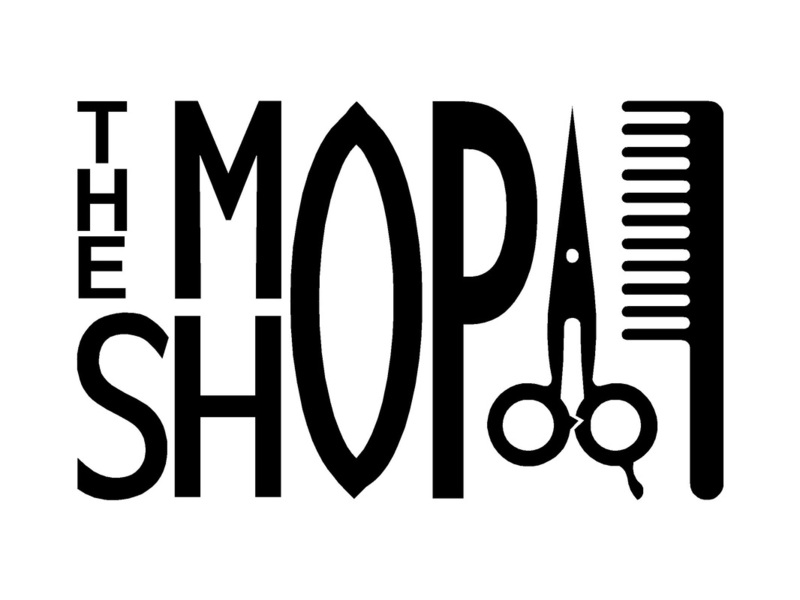 I really enjoy working with our fabulous professional team at The Mop Shop! Sue - Hi Guys! I've been with this fabulous team for 14 months, but also a hairdresser and barber for over 24 years prior to joining. I can honestly say I love my job all that comes with it! Sandra - I joined The Mop Shop team 11 years ago and been hairdressing for 19 years in total. I enjoy all aspects of my job and I'm trained in lots of areas including gents, ladies, colouring and perming. I love being part of The Mop Shop team and working with a wide variety of clients. Nikki - I have been hairdressing for 11 years and have been with The Mop Shop for 7 of those. I am trained in many area of hairdressing (men and women) and enjoy working at The Mop Shop very much!